The MRC Biostatistics Unit seminar series is aimed at a general scientific audience and open to individuals throughout Cambridge. To keep up to date on upcoming seminars, check the BSU website or the talks.cam website regularly, or you can subscribe to the CIPH talks mailing list. Seminars take place at the Large or Small Seminar Rooms, 1st Floor, Cambridge Institute of Public Health (CIPH), University Forvie Site, Robinson Way, Cambridge CB2 0SR. Please notice that start and finish hours may vary. All are welcome to attend and no prior registration is required. 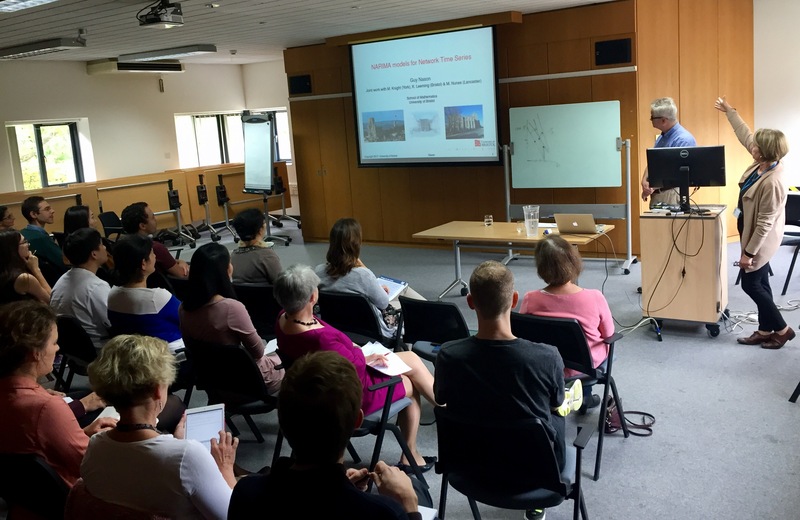 The MRC Biostatistics Unit run a number of successful short courses each year on a range of topics for statistical, clinical and other audiences. These courses take place in Cambridge at the Institute of Public Health, and are mostly spread over 2 days. For further details about it please visit the BSU Short Courses page. The MRC Biostatistics Unit is part of the Cambridge Institute of Public Health (CIPH) partnership. 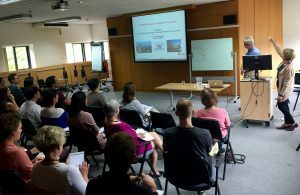 To access the list of public health talks and seminars, many of which are hosted by the CIPH, please see http://www.iph.cam.ac.uk/news/seminars/. Most of thses events are open access and free. Every year the BSU hosts the Armitage Lecture and Workshop, given by an eminent international scientist. The workshop and lecture are advertised widely and attract audiences from around the UK. Information about previous Armitage events, including videos and publications, can be found on the Armitage archive page.